Plastics offer many benefits, including their functionality, lightness, durability, safety and versatility. However, the current plastics economy has drawbacks that are becoming increasingly apparent. Plastic packaging is a valuable and finite resource but most ends up in landfill and little is recovered. This purely linear plastics economy means that after a first-use cycle, 95% of plastic packaging material value is lost to the economy – some USD 80-120 billion. In addition, plastic packaging can escape collection and affect vital natural systems, such as the ocean. Overcoming these drawbacks is both a business imperative and an opportunity for Borealis. By enhancing material effectiveness (through reuse and recycling, and by using renewable feedstock), it is possible to achieve better economic and environmental outcomes, while continuing to harness the many benefits of plastic packaging. Borealis has therefore identified the Circular Economy of Polyolefins as a material issue and one of the three focus areas in its sustainability strategy. The Group has set itself the ambition to become a leader in this field. 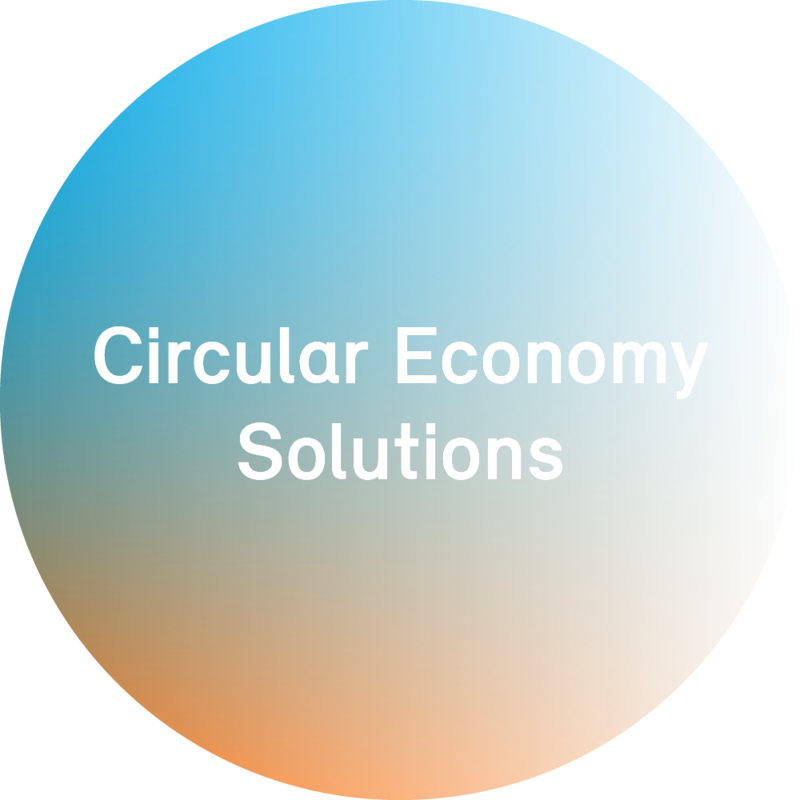 A joint initiative to eliminate leakage of plastics into the ocean, increase plastics recycling and support the wider system changes required for a plastics circular economy. The acquisitions of recycling companies mtm plastics and Ecoplast are milestones in Borealis’ approach to advancing the circularity of polyolefins. They signify the company’s strategic intention to become a leader in mechanical recycling technology and by doing so, increase the recycling rate and actively drive the circularity of Polyolefins. Sustainability is an important driver of innovation in the automotive industry. Borealis used its innovation expertise to develop a portfolio of PP compound solutions for the automotive industry, composed of post-consumer recycled and virgin content. The Daplen® PCR grades offer improved sustainability, while ensuring process performance and cost efficiency on a par with virgin materials. In addition, they help meet rising end-user demand for materials and applications with enhanced environmental sustainability. Borealis also looks to promote the circular economy through design for recycling. This means designing a product so it can be collected, sorted and recycled, by making appropriate material choices and intelligent design decisions. Examples include Daploy HMS PP. This 100% recyclable foam replaces difficult-to-recycle solutions such as food service cups, and is also applicable to automotive and construction uses. Borealis has also developed a 100% recyclable, full PE laminate stand-up pouch, to replace non-recyclable multi-layer packaging. Borealis played a key role in creating the Polyolefin Circular Economy Platform (PCEP), which was launched in October 2016 by three plastics industry organisations: PlasticsEurope, European Plastic Converters and European Plastic Recyclers. Borealis is now chairing the PCEP. The platform creates the first multi-stakeholder group that seeks to identify the barriers and opportunities to increase Europe’s recycling and work towards ensuring the supply of high-quality recycled plastics for the European market. The aim is to increase the resource efficiency of plastics, ensure their recovery and prevent any waste leaking into the marine environment. The PCEP will work to a five to ten year time horizon, to deliver effective, science-based solutions. Borealis was the first prime plastics producer to join the New Plastics Economy initiative. This project is led by the Ellen MacArthur Foundation and brings together a broad group of stakeholders, including companies, cities, philanthropists, policymakers, academics, students, NGOs and citizens. Learn more about the "New Plastics Economy"